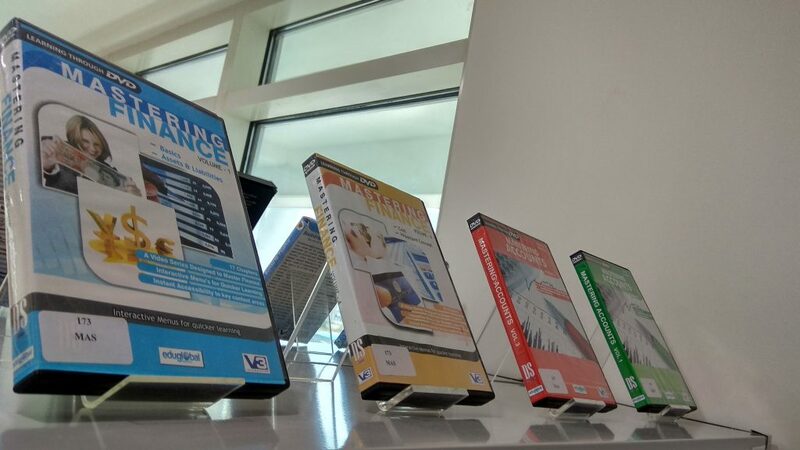 Learning Resource Centre (LRC) is the Centre for academic and professional knowledge resources. LRC facilitates knowledge creation through its electronic search platform and access to a wide array of research resources on and off campus. It offers a vibrant and state-of-the-art learning environment consisting of a dedicated Business and Management related resources. The Learning Resource Centre (LRC) aims to be a source of information and knowledge for students, faculty and other stakeholders of IIM Trichy. We have embarked on an ambitious project to build a world-class collection of books, journals, newspapers, magazines and other relevant resources such as project and industry reports. 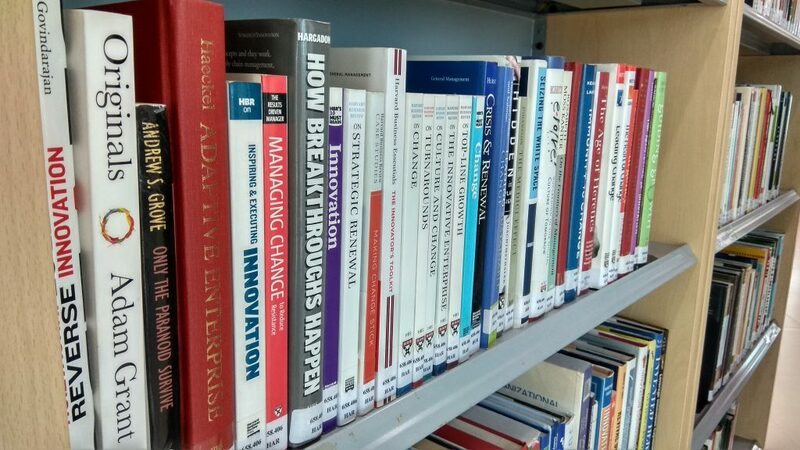 The LRC also provides access to the leading electronic resources in the areas of business and management through which we will serve the needs of academics as well as practitioners. LRC is powered by RFID Technology to enable hassle free check-in check-out of documents providing convenience and flexibility of access to the students. The center is Wi-Fi enabled to afford faster access to e-resources. The centre is covered by CCTV’s to provide a secure learning environment to the students. 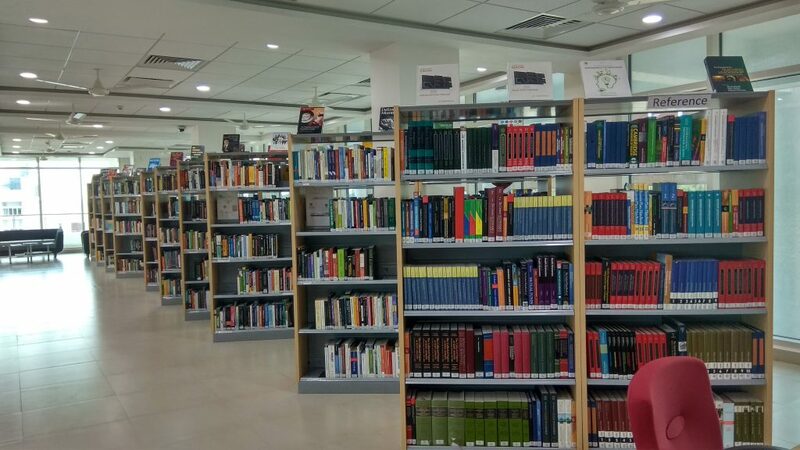 The center boasts of an impressive collection of books and journals, which affords students access to a variety of full text articles in Management Science and related fields which will be a critical tool for the course and project work.